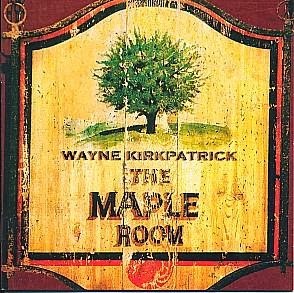 AVAILABLE NOW: Wayne Kirkpatrick - The Maple Room CD - FREE! 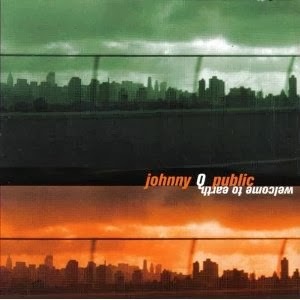 AVAILABLE NOW: Johnny Q Public - Welcome to Earth - FREE! 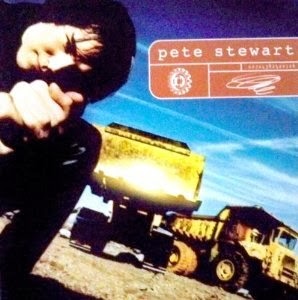 AVAILABLE NOW: Pete Stewart CD (1999) - FREE! 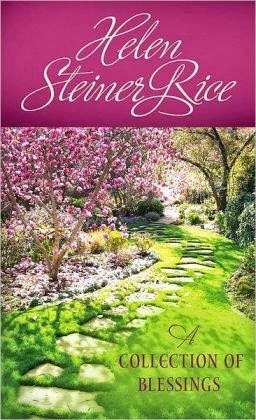 AVAILABLE NOW: Helen Steiner Rice - A Collection of Blessings - FREE! Synopsis: A collection of blessings. . . especially for you. The poetry of Helen Steiner Rice is truly a blessing. Wrapped in profound truth and beauty, her verses convey the essence of God's gifts in a simple, down-to-earth manner. You'll find your spirit lifted and your heart drawn to the heavenly Father as you read this wonderful volume of poems - A Collection of Blessings. 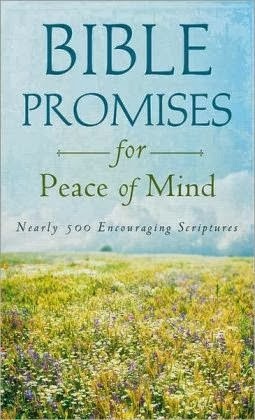 AVAILABLE NOW: Bible Promises for Peace of Mind - FREE! In a world that's anything but peaceful, where do you turn for encouragement? "Bible Promises for Peace of Mind, " containing nearly 500 scriptures to assure and affirm. 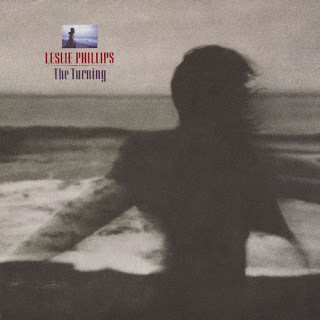 AVAILABLE NOW: Leslie Phillips - The Turning CD - FREE! Leslie Phillips' "The Turning" was something much different than her previous releases. Philip's themes on this album were a little deeper than her ealier pop music. Fan favorites and still holds up to this day, are the songs, "Answers Don't Come Easy" and "Love Is Not Lost". Track Listing: All songs written by Sam Phillips, except where noted. 9. "Answers Don't Come Easy"
Mere Christianity is C.S. Lewis's forceful and accessible doctrine of Christian belief. First heard as informal radio broadcasts and then published as three separate books - The Case for Christianity, Christian Behavior, and Beyond Personality - Mere Christianity brings together what Lewis saw as the fundamental truths of the religion. Rejecting the boundaries that divide Christianity's many denominations, C.S. 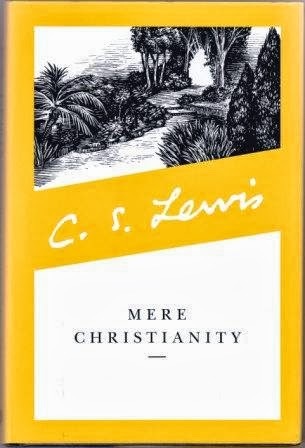 Lewis finds a common ground on which all those who have Christian faith can stand together, proving that "at the centre of each there is something, or a Someone, who against all divergences of belief, all differences of temperament, all memories of mutual persecution, speaks the same voice."